On this day in 1860 the British High Commissioner to China Lord Elgin ordered the destruction of the “Old” Summer Palace in Beijing. Begun in 1707, the Palace was actually a sprawling composition of palatial structures set within spectacular planned gardens. 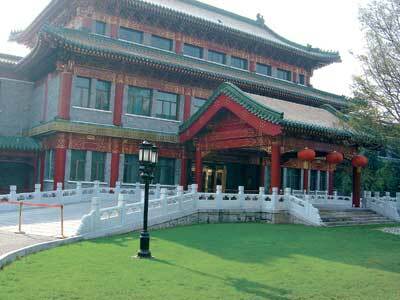 With a series of “named vistas” and extensive waterworks that would have made Hadrian envious, the Palace was a kind of imperial villa for the Qing Dynasty whose HQ was about five miles away in the Forbidden City. The extensive vandalism done to the palace was payback for the torture and murder of British and Indian representatives to the Royal Prince during the Second Opium War. British and French troops attacked the Palace, first ransacking it then lighting a fire that burned for three days. The work was done with such haste that later soldiers regretted not having time to properly loot the place before setting it and its treasures ablaze. The remains of the Palace have been somewhat picturesquely arranged for the enjoyment of contemporary visitors to the site, which is a reminder that the demolition of architecture is oftentimes just as powerful a signal of cultural values as its initial construction. If you are wondering about the family name: yes, this James Bruce, 8th Earl of Elgin and 12th Earl of Kincardine was the son of Thomas Bruce, 7th Earl of Elgin and 11th Earl of Kincardine, responsible for other architectural vandalism some years earlier. 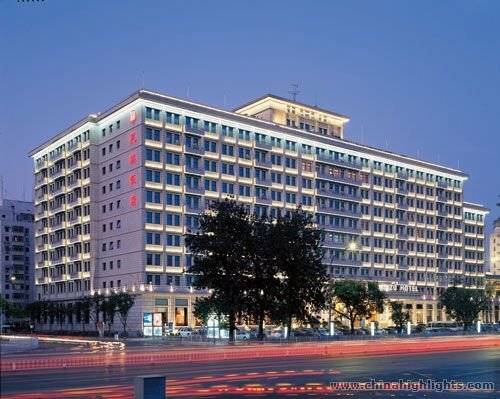 On this day in 1959 the “Ten Great Buildings” project in Beijing was completed. 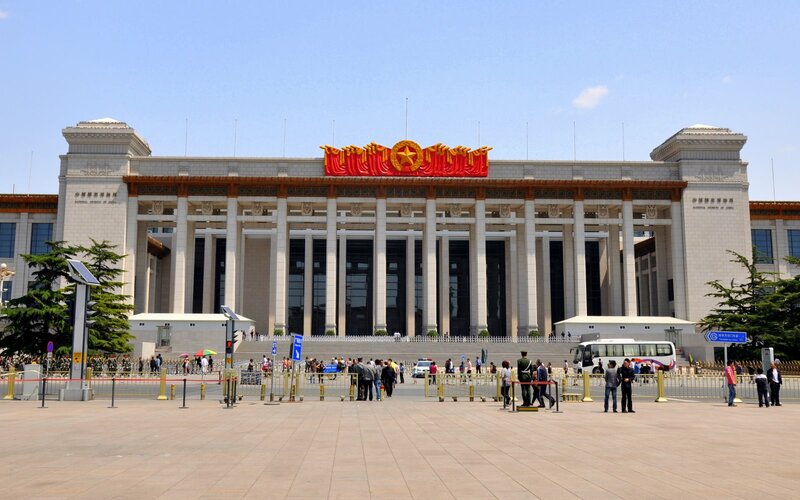 Predetermined to open on the same day, the group of buildings was the architectural counterpart to the “Great Leap Forward” of the People’s Republic of China. 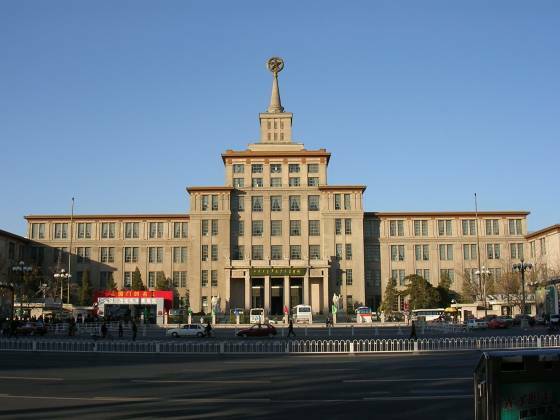 This program to instantly modernize and urbanize the PRC was manifest in architectural form in a series of public (mostly) buildings that drew from the “stripped” Classicism that swept through the West about three decades earlier (especially the white, columnar motifs), historically Chinese elements (especially the tiled roofs, tiered construction and dougong details), and certain qualities of European Modernism (abstraction, lots of talk about functionalism). 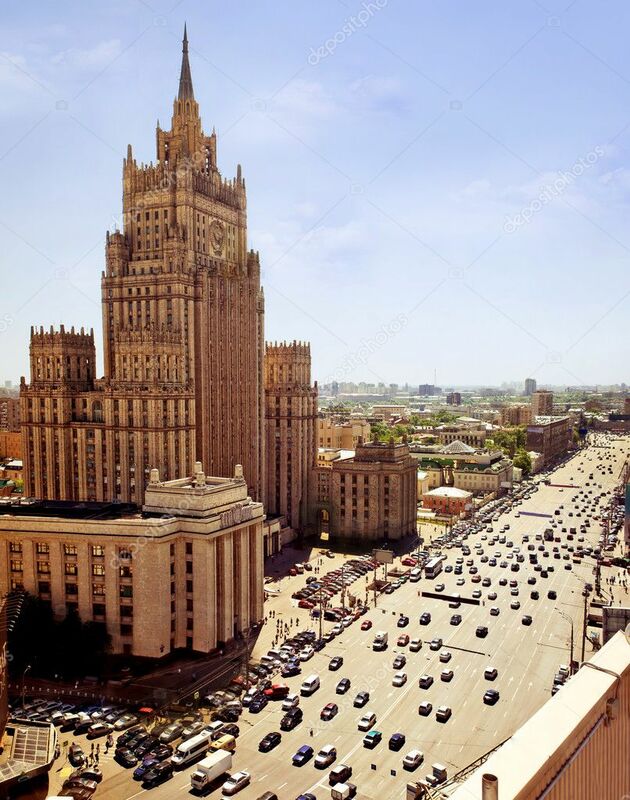 On this day in 1947 foundation stones were laid on eight different sites in part of an ambitious multi-building program in Moscow. 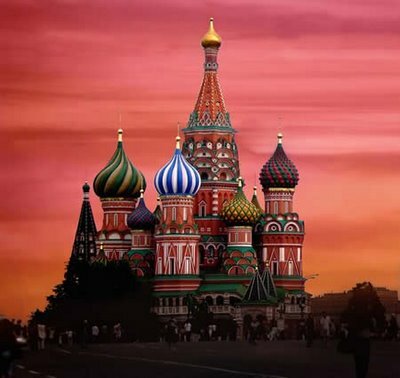 The date coincided with the 800th anniversary of the year that the name “Moscow” first appears in a historical document. The aim to turn the Russian capital into a tall city that could visually compete with western cities–in particular, simulating the vertical growth that had taken Chicago and New York about seven decades to achieve–was directed by Stalin, who expected the project to be complete in ten years. 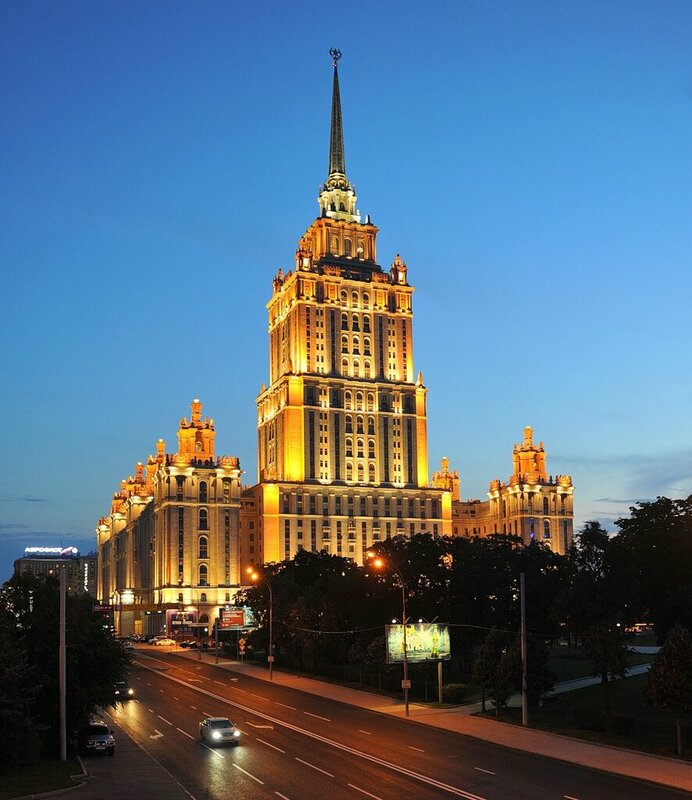 Stalin was a great patron with a keen understanding of architecture’s symbolic role; already in 1933 he supported the grandiose fantasy that was the Palace of the Soviets. After its realization was crushed by the realities of the subsequent war, he devised a more glorious and sweeping plan for eight great skyscrapers to ring the city. Like the Palace of the Soviets, they were intended to fuse the heft and dignity of Classicism to the soaring technical possibilities of the twentieth-century. 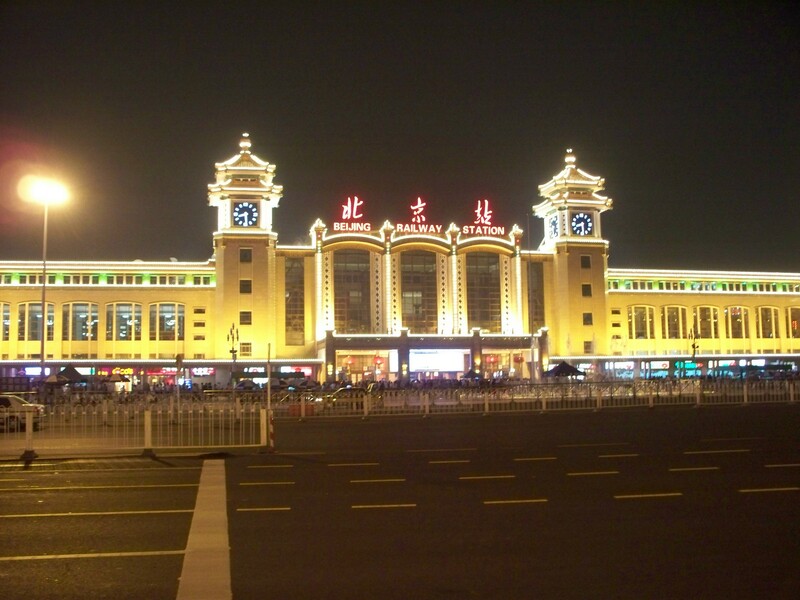 Like many skyscrapers in the west, they were built of steel and concrete and clad in a sleek surface finish. Unlike those in the more practiced West, they were tremendously hefty, overbuilt, and veneered in tile. Each comprising a central tower flanked by shorter buildings that shared a common stepped base, they drew from Art Deco’s stepped massing to emphasize their soaring height while being firmly rooted on the ground. Their tall spires are specific to Stalin’s version of Stripped Classicism and are the one element that separates them from similar buildings (albeit of earlier decades) in western cities. 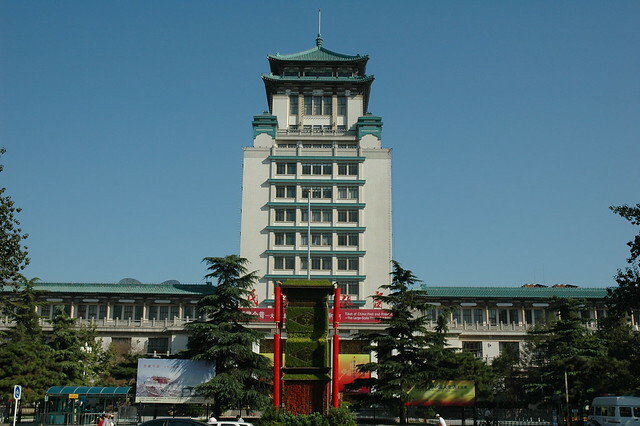 Red Gates Administrative Building (Alexei Dushkin, 1953): 436 feet; offices, apartments, shops and retail. 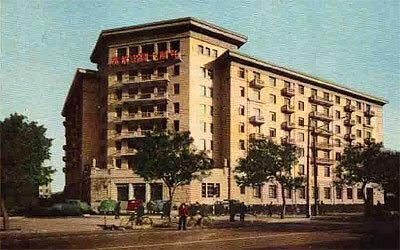 Leninsgraksaya Hotel (Leonid Polyakov, 1949-52): 446 feet tall; hotel (now a Hilton) and conferencing center. Kudrinskaya Square Building (Mikhail Posokin and Ashot Mndoyants, 1948-54): 525 feet tall; residential and commercial with the top floors dedicated to possible KGB activity to spy on American embassy below. Ministry of Foreign Affairs (V. G. Gelfreikh and M. A. Minkus, 1948-53): 564 feet tall; government offices. Kotelnicheskaya Embankment Building (Dmitri Chechvlin and Andrei Rostkovsky, 1948-50): 577 feet tall; apartments and offices. 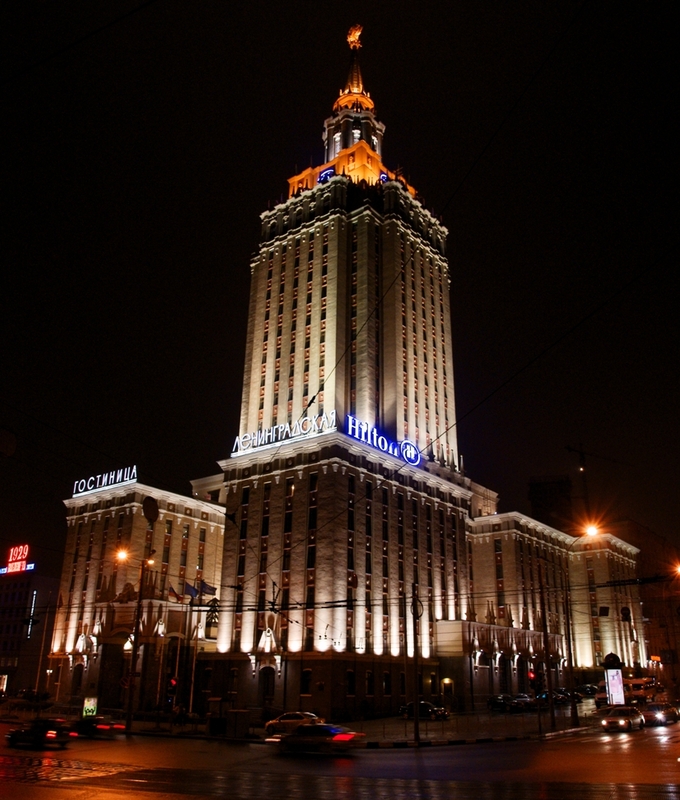 Hotel Ukraina (Arkadi Mordvinow and Vyacheslav Oltarzhevsky, 1957): 676 feet tall. 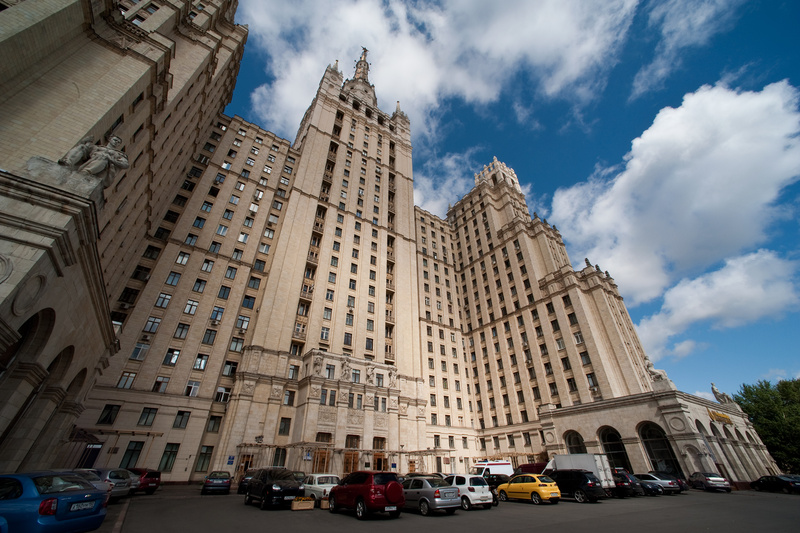 Now a Radisson that, like the Leningraksaya above, will set you back about $300 per night). 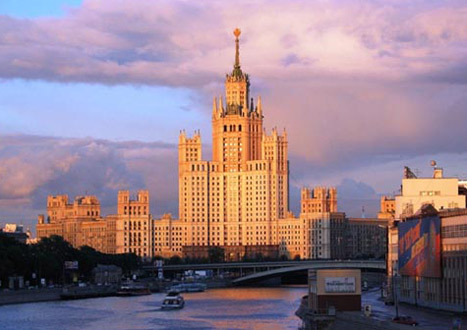 Moscow State University (Lev Rudnev, 1949-53): 787 feet tall; student housing, lecture rooms and faculty offices. Its total budget equalled that of the other six buildings combined. Ultimately, it’s hard to make a final call on the Seven Sisters, emblematic as they are of the messiness of history and shifting nature of architectural symbolism, and the people responsible for both. 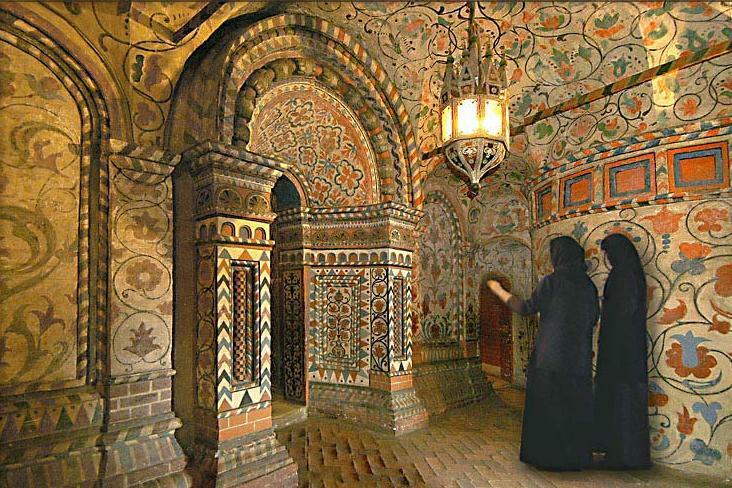 On this day in 1561 Cathedral of the Protection of Most Holy Theotokos on the Moat was consecrated. You probably know it as St. Basil’s Cathedral. It was built at the order of Ivan the Terrible, who was smart and artsy but man that guy had a temper. It’s a weird thing: a strong symbol of Russia generally and Moscow specifically (it stands at the city’s geographic center) but a completely unique building–it has neither precedent nor progeny. It suggests something of the vernacular wooden traditions of Russia, something of Byzantine form and color, but isn’t really indebted to either. Even the details of its craftsmanship–usually the smoking gun of mystery buildings–are silent. It’s a cacophony of shapes and colors, but the plan is rigorously symmetrical and organized around the compass points and dedications to specific saints and liturgical needs. It’s a gigantic pile but the interiors are relatively cramped. What is this thing doing in Moscow, or anywhere, save, perhaps, Disneyland or a sweets-themed board game? Is it a church, sculpture, monumental carnival ride, or model for a birthday cake? Ivan’s Terrible joke on architecture? Or in the excellent description of Marquis de Custine, “A sort of irregular fruit bristling with excrescences, a cantaloupe melon with embroidered edges.” This one asks more questions than it answers, and we have to leave it at that. On this day in 960 the coronation of Emperor Taizu took place. 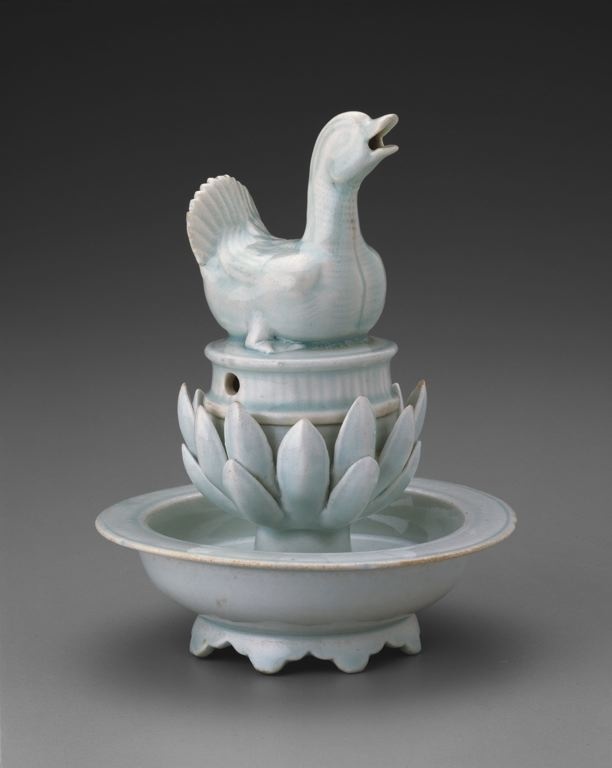 Initiating the Song Dynasty of China, Taizu expanded and solidified the empire, instituted administrative reforms, created academies, and lay the groundwork for advance in the arts and sciences. 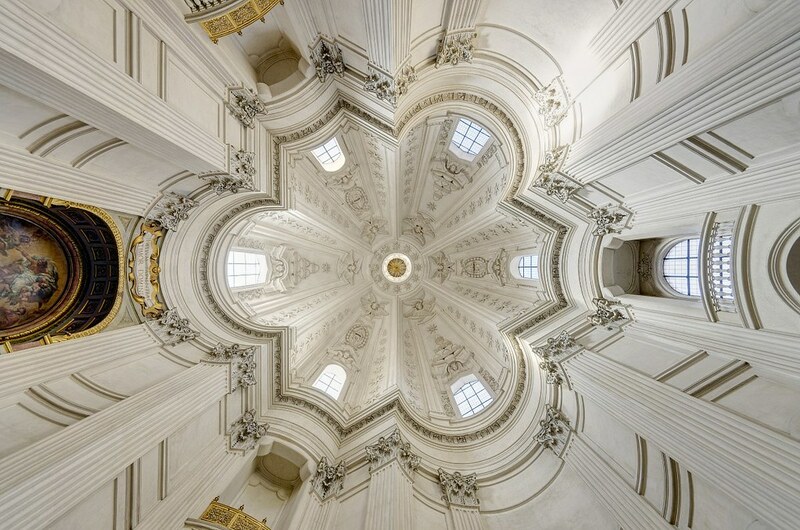 During the following three centuries of Song rule, architecture would flourish, along with landscape painting, calligraphy, and ceramics. Architectural form and structure were codified in building manuals that rose in significance to emphasize the symbolic importance of architecture to the empire. 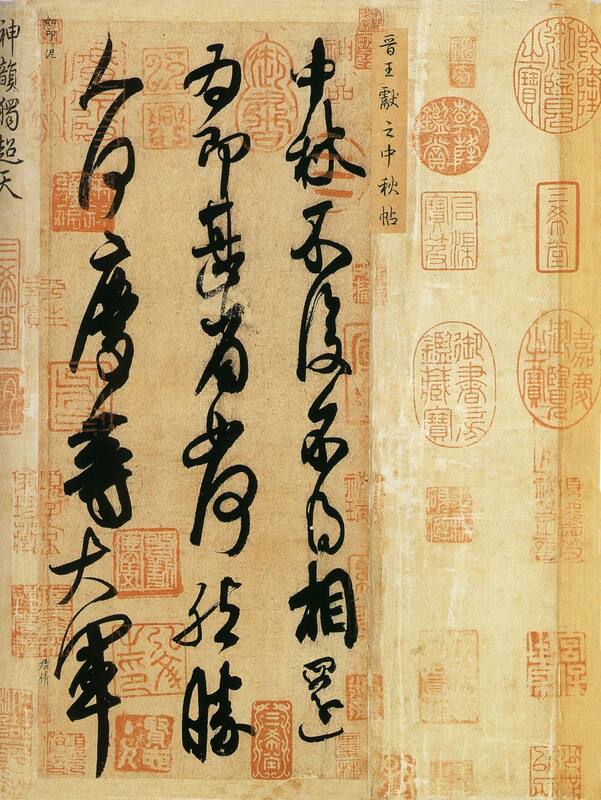 Most notable among these is the Yingzao Fashi (“Treatise on State Building Standards”) by Li Jie (1065–1110), director of the construction administration in the mid-Song Dynasty. Not a treatise in the sense of the theoretical works that would flourish in Renaissance Italy, the Yingzao Fashi was more like the practical parts of Vitruvius, laying down expectations for methods and costs, recipes for mortar and glaze, careful directions for devising timber and stone details. Importantly, it not only codified building practices but regularized them throughout the Empire to serve political ends as the Académie royale d’architecture would do starting about six centuries later. Some of the great works that do survive from the Song Dynasty reveal the two great reaches with which builders striving for monumentality must contend: height and span. 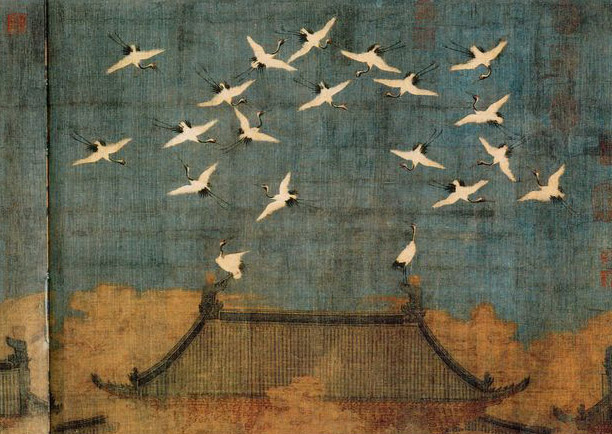 The Song builders soared into the heavens with lofty pagodas that commonly reached 150 feet (Pizhi Pagoda, 960-1127; Huqiu Tower, 961 ) and leapt over rivers with bridges that could span seventy feet at one jump (Four Lakes Bridge, 10th c.; Rainbow Bridge, 12th c.). 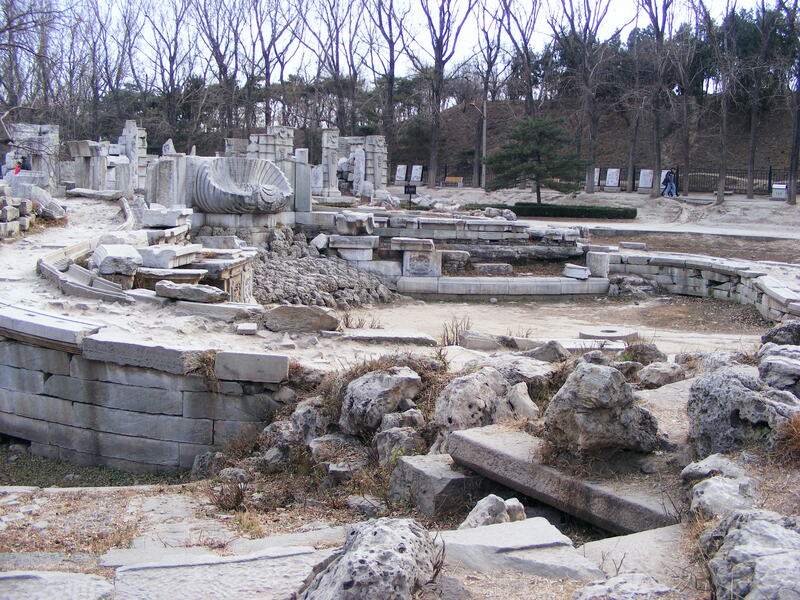 These are the monuments of the empire founded by Taizu. They form a startling contrast with contemporary developments in Europe, where medieval Christians were hunkering down and fearing for the end of the world, or once in a while building a big stony mass to house leftover parts of dead saints. You are currently browsing the Asian & Russian Architecture category at Clio’s Calendar: Daily Musings on Architectural History.